Genting Highlands, January 2017 – Does chilling out in a cool weather while tasting great coffees sounds like a good treat for you? 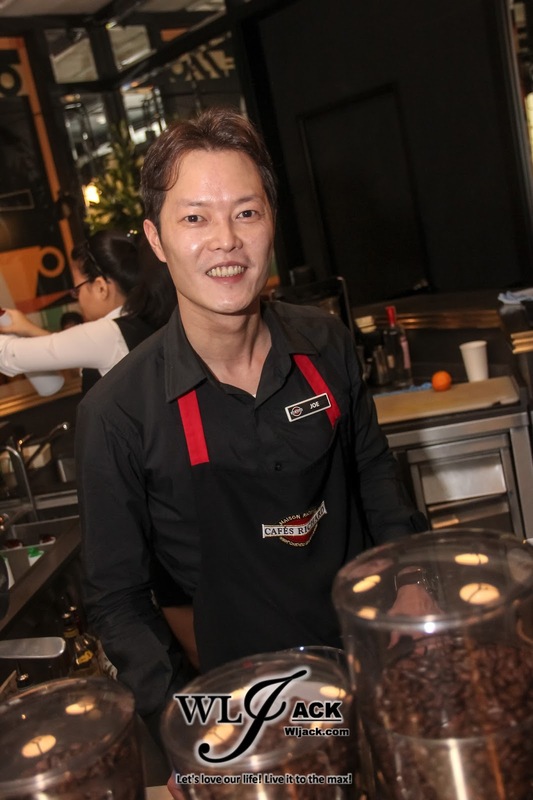 Well, guess what, Genting Highlands now offers a great new spot for you, coffee-lovers at Cafés Richard. 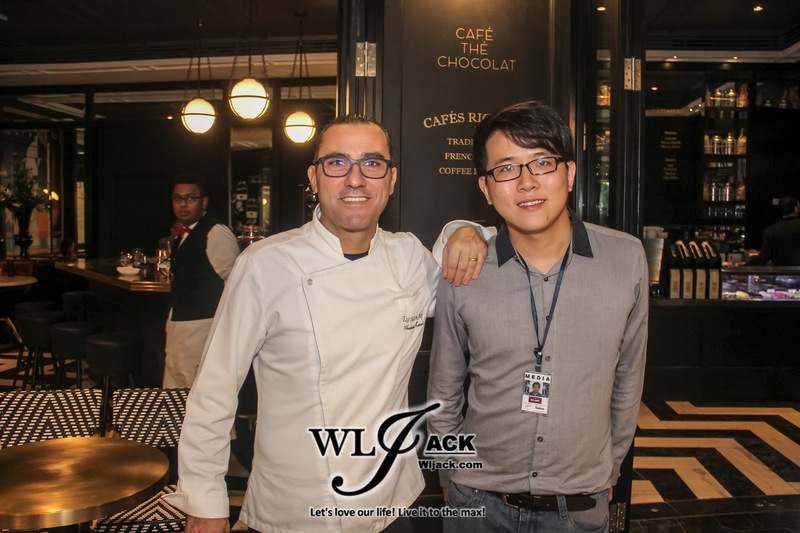 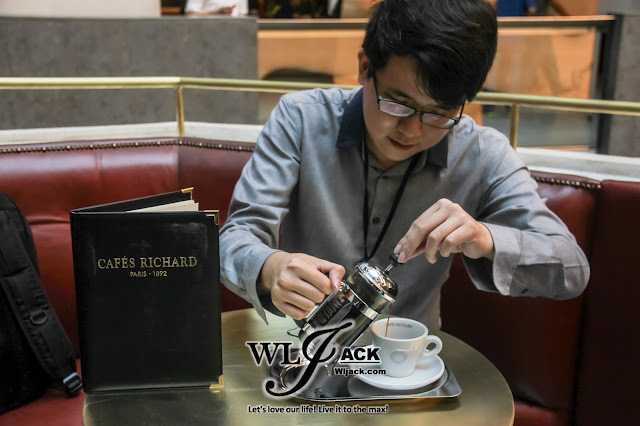 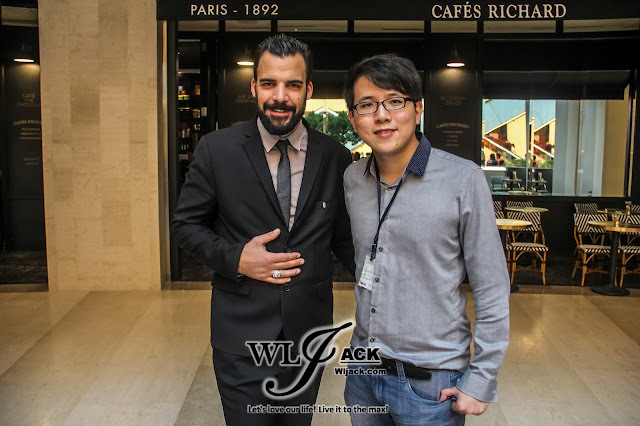 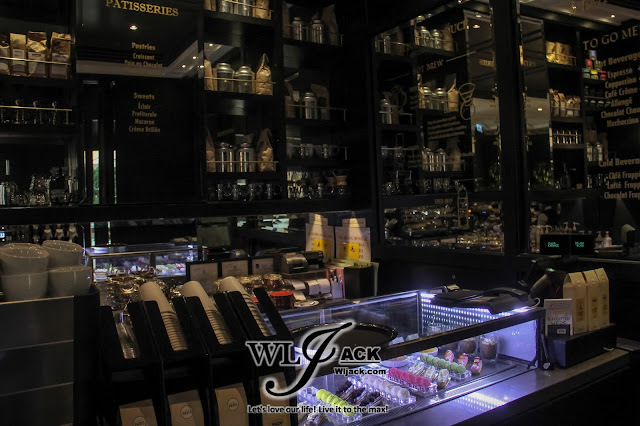 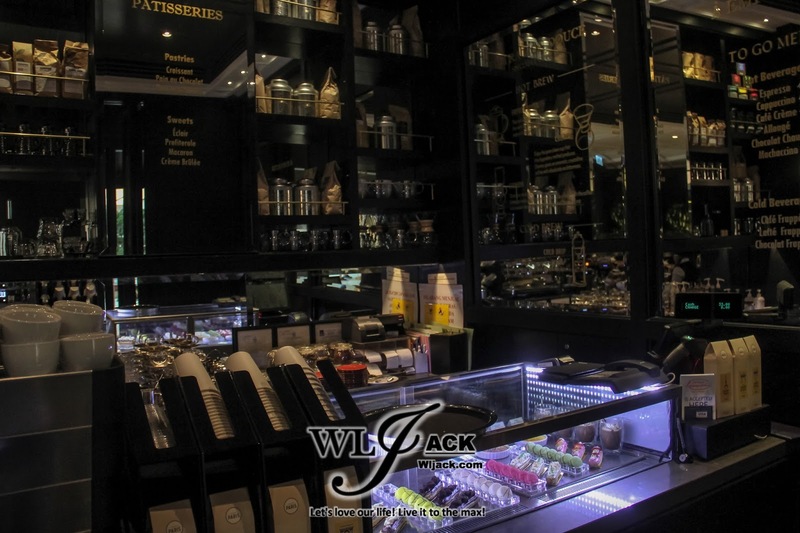 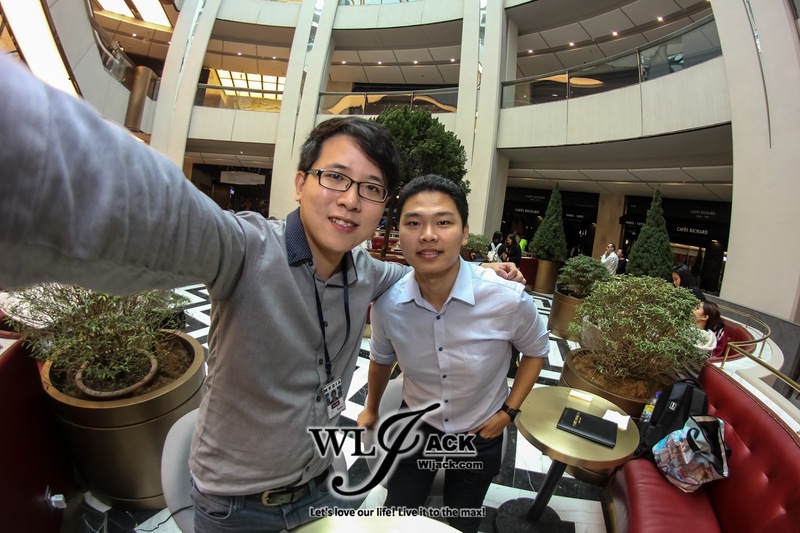 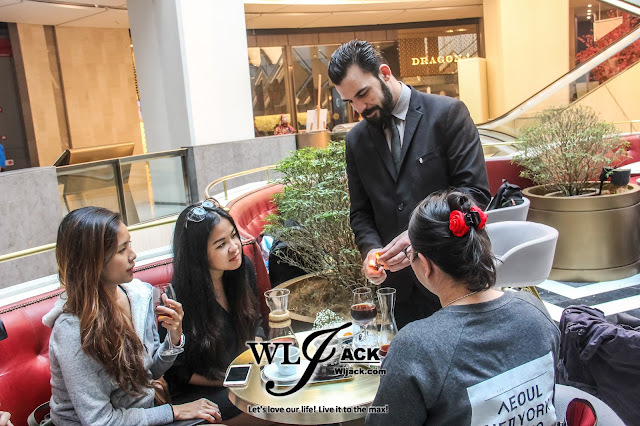 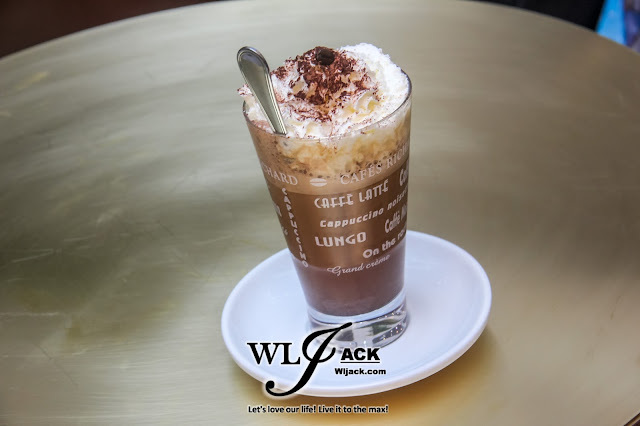 Our team from wljack.com has been given a chance to sit down, relax and taste the great coffees which are available at this brand new café in SkyAvenue, Genting Highlands. 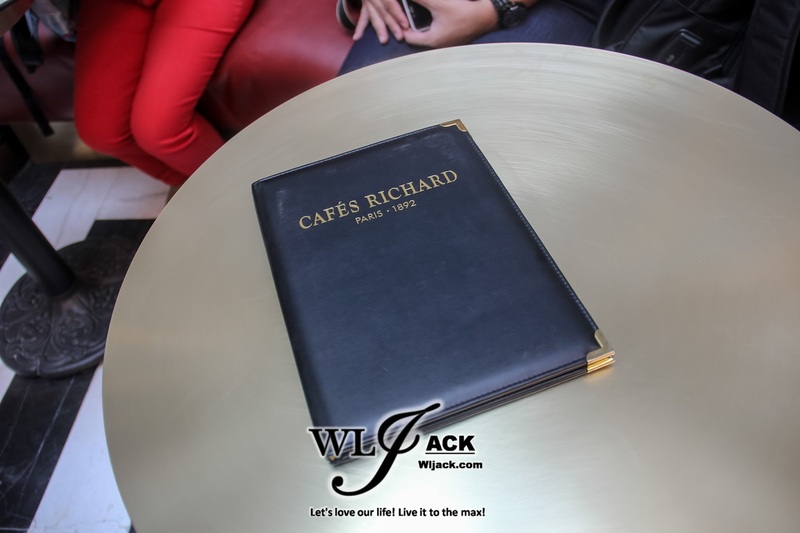 This SkyAvenue’s flagship new opening, Cafés Richard provides a classy Parisian-style atmosphere whereby the customers could experience the genuine French art of living apart from enjoying the French food as well as original coffees and teas here. 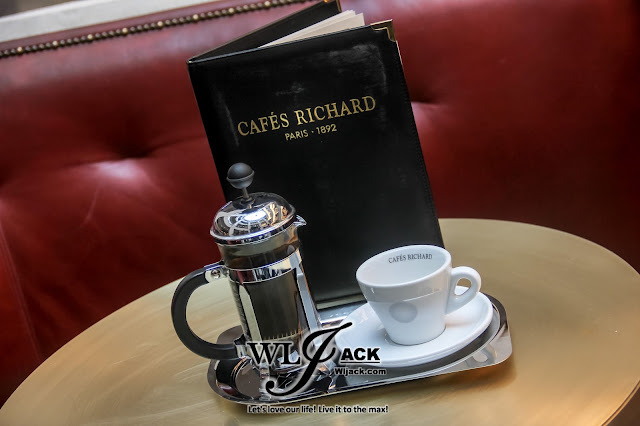 Cafés Richard selects beans from around the world to give customers a sense of exploration and discovery. 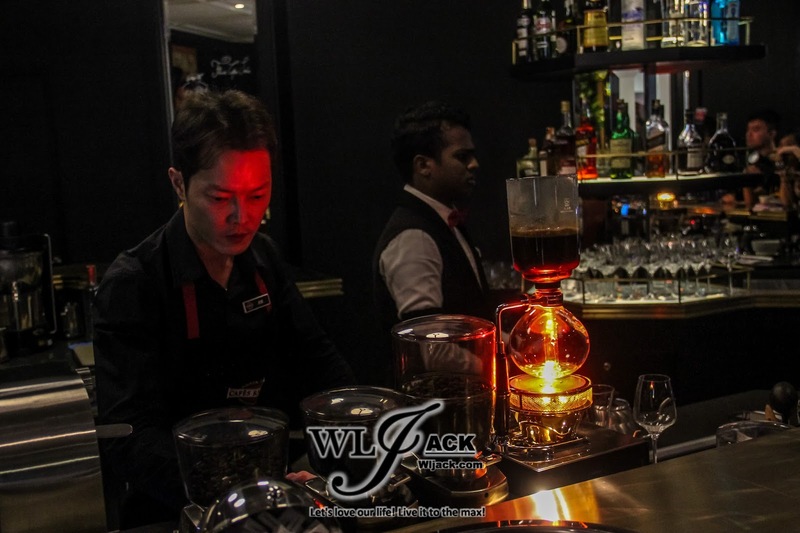 Apart from the classical French concoction, some exclusive Resorts World Genting beverages are also available here (such as the French Genting). 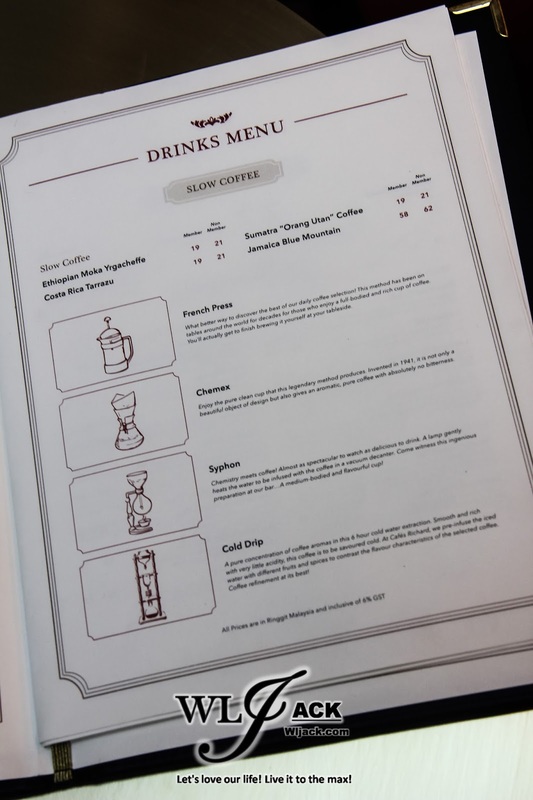 Affordable Price For A Classy Tea-time at 6,000 feet Above Sea Level! The coffees and expressos are not too pricey as they ranged around RM 20 each. 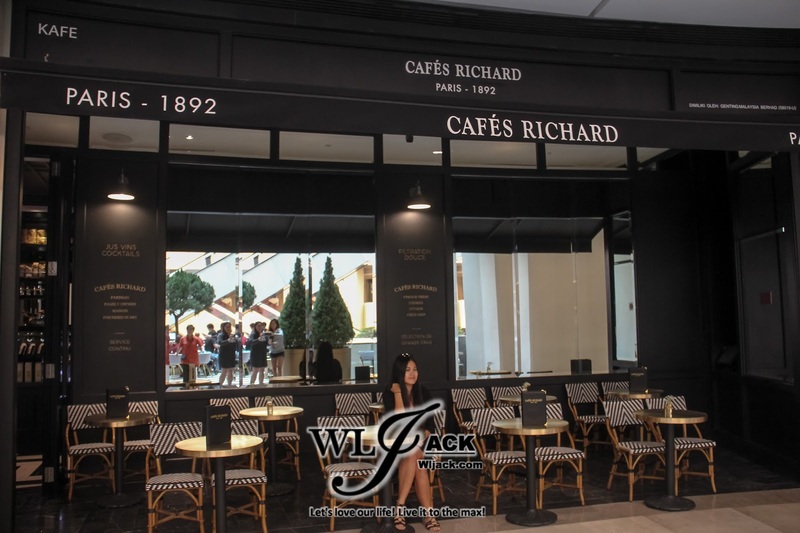 It’s almost the same price as the ones offered in conventional coffee franchise available in Genting Highlands. 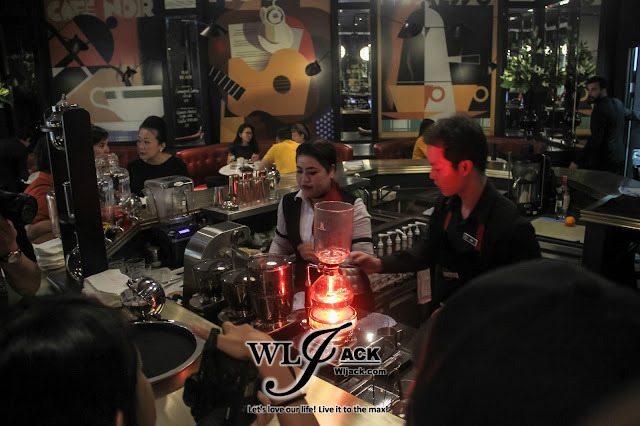 Another interesting try out for you in this café would be the slow coffee, whereby you can actually choose how it is being served such as via French Press, Chemex, Syphon or Cold Drip. Each serving method provides a different tasting experience for the coffees. 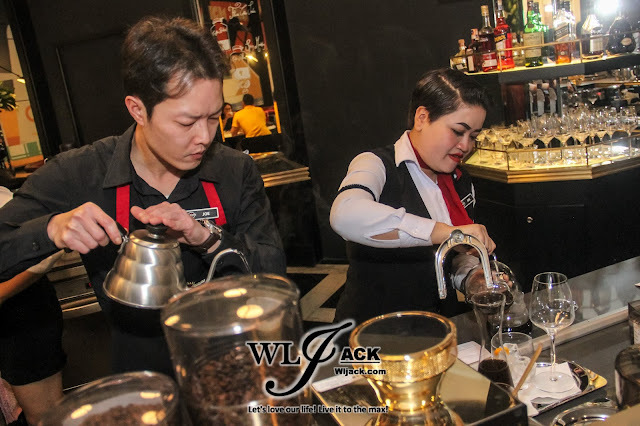 Me and co-editor Philip have tried out Sumatra “Orang Utan” Coffee (priced at RM 21) and we totally enjoyed it. 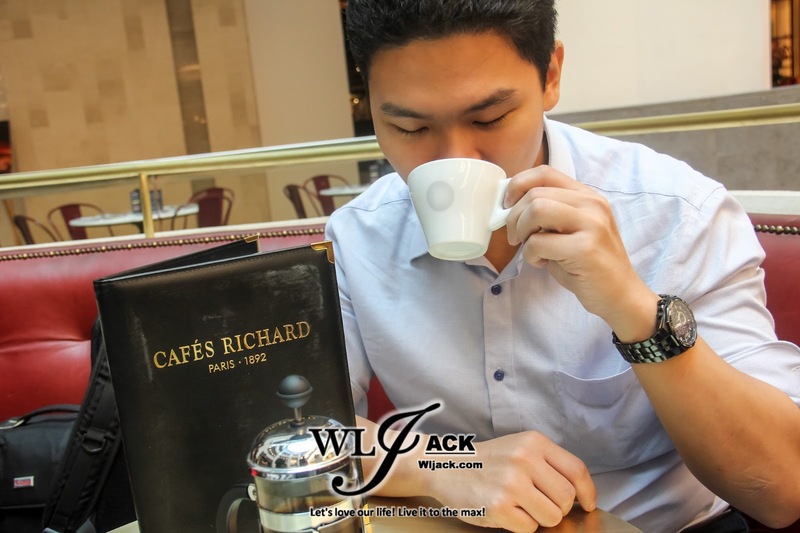 It was a really pleasant tea time for both me and my co-editor Philip. 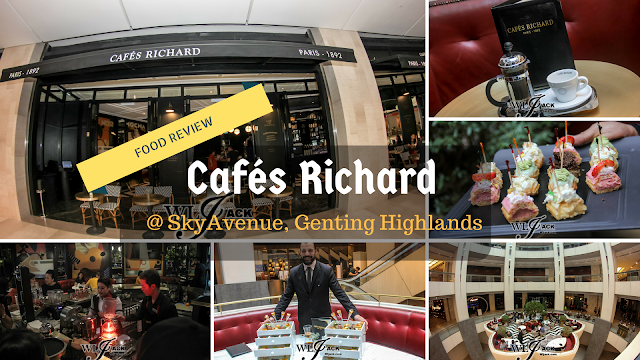 Apart from reviewing Cafés Richard, we also get to explore more regarding the new offerings in Genting Highland, SkyAvenue. 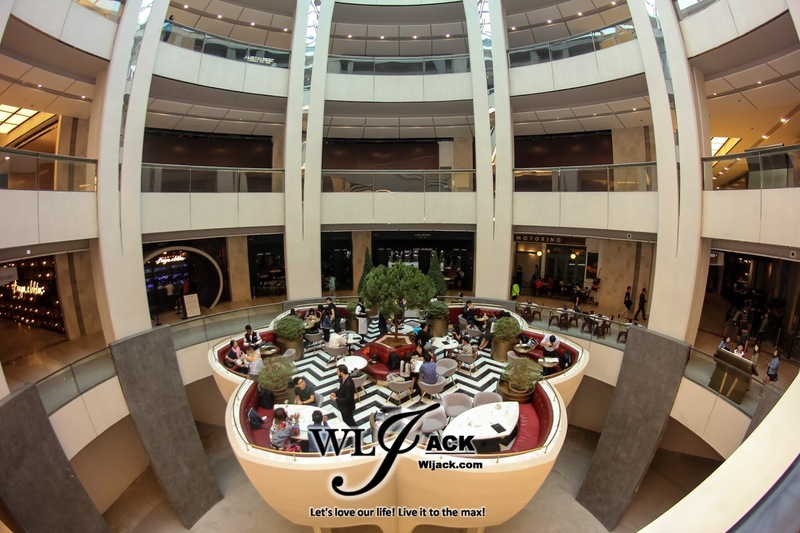 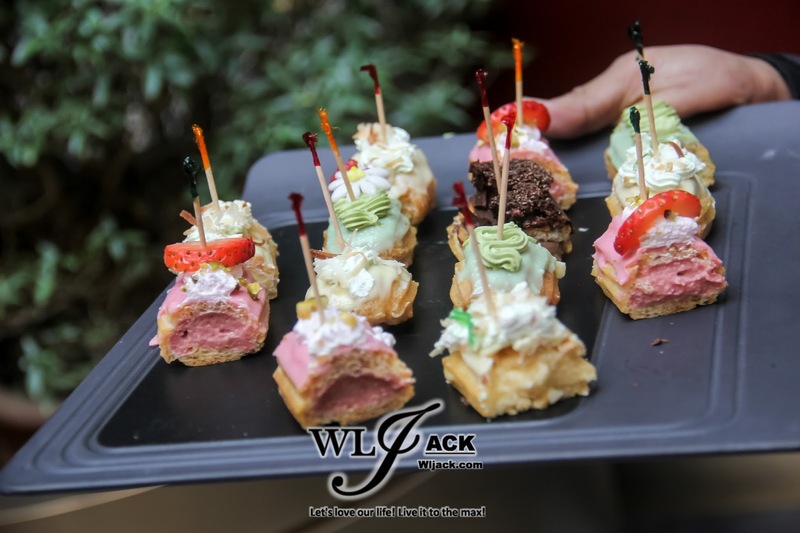 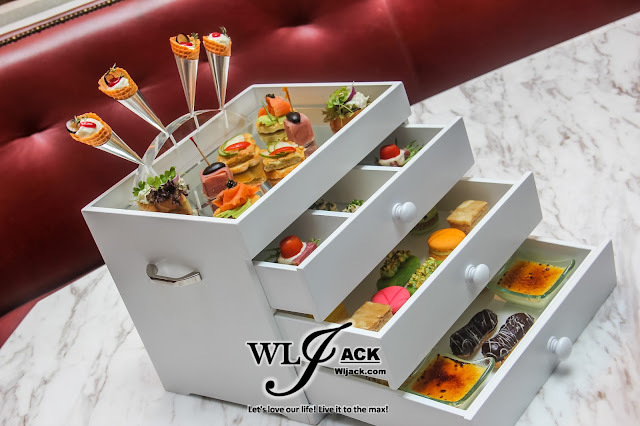 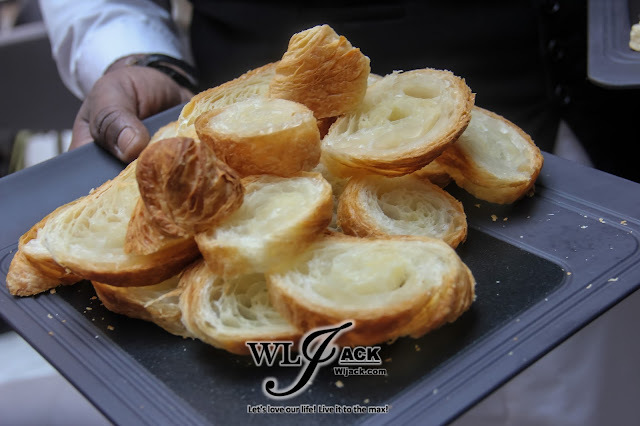 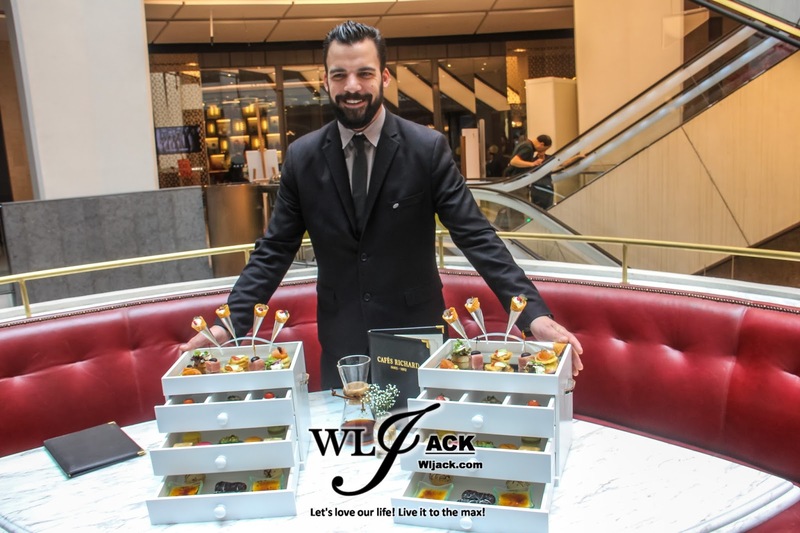 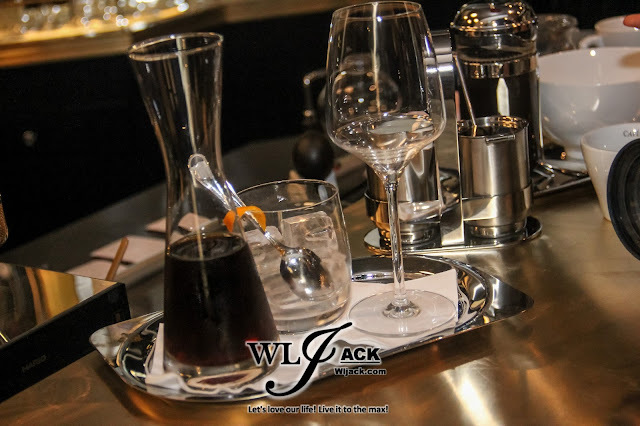 Stay tuned to our website www.wljack.com for the updates soon!